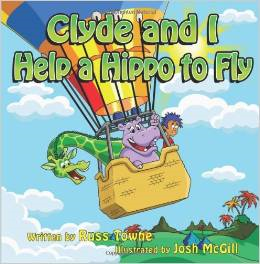 I just ordered the physical “proof” for “Clyde and I Help a Hippo to Fly” about 4-6 weeks ahead of schedule. 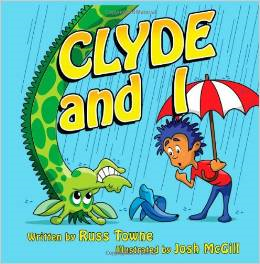 That means the first copy of the book itself is being printed and will be mailed for my last review. If it looks right, I will then begin ordering copies of it for my backers, and it will be available for sale via Amazon.com and elsewhere. Hopefully my first two titles books will be available within days of each other, versus a month apart as per the original plan. 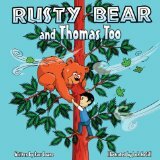 I also just requested two more illustrations for “Rusty Bear and Thomas, Too”. 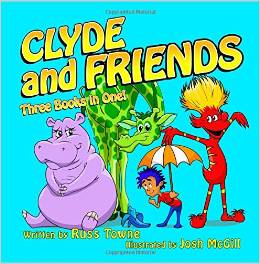 This entry was posted in Children's Stories Under Development, My Creative Process and tagged "Clyde and I", author, children's books, children's stories, children's writers, Clyde and Friends, Clyde and I Help a Hippo to Fly", hippo, writer. Bookmark the permalink. Thank you, Diane. It is indeed exciting and the culmination of a lot of effort and coordination. 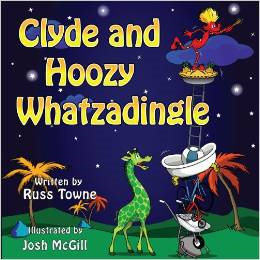 It’s fun, challenging, and has involved much growth and learning. I love it.